I am an experienced blogger, and have written on a wide variety of topics in my 10+ years of blogging. In previous iterations of this site, I numbered in the region of a hundred or so, and I am always keen to write guest blogs on other websites. 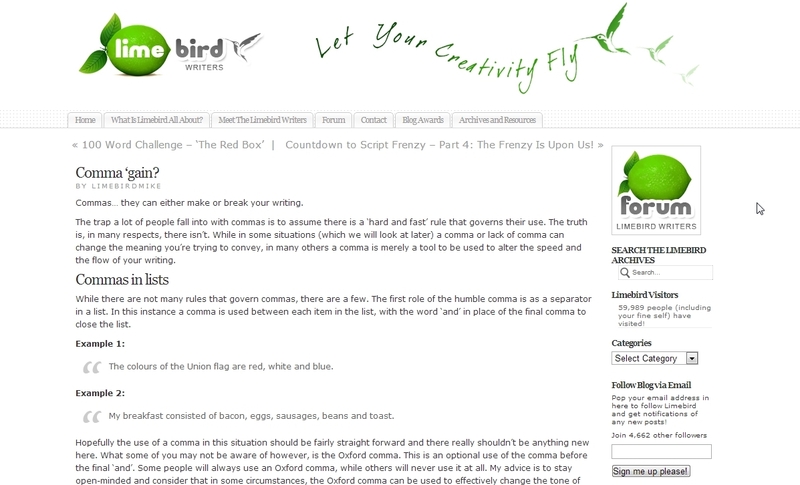 During the middle part of 2012 I wrote a series of blogs for Limebirdwriters, giving practical writing tips from the world of spelling, grammar and punctuation. More recently I have contributed to Let’s Talk Academia, a blog and online community for postgraduate researchers, and Hey Millenials, a student-led blog site hosted by Brunel University. As part of my research, I also regularly contribute to the Technology, Terrorism, and Armed Conflict in the 21st Century (TTAC21) blog. Over the years I have written several sponsored blogs hosted either on this site, or in other locations. Topics have included online grammar checkers, and higher education. I have also written book reviews on behalf of PGUK. 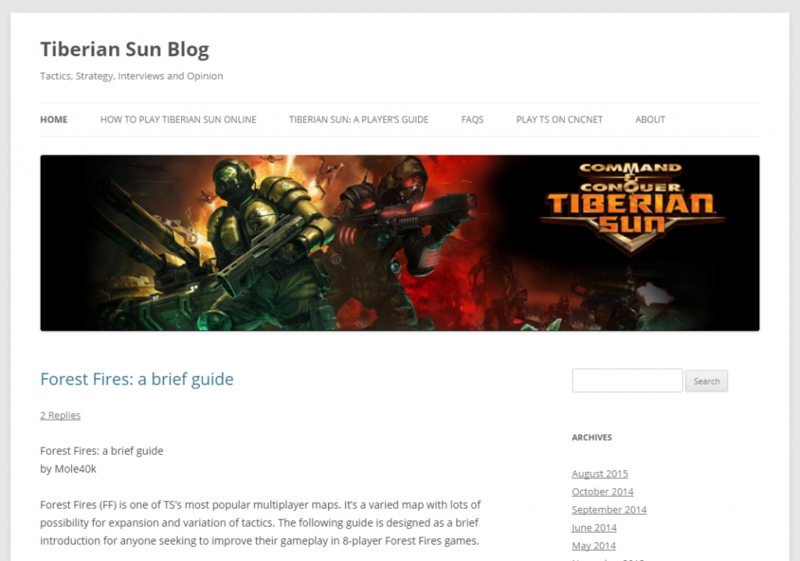 A number of years ago, I set up a blog dedicated to Command & Conquer Tiberian Sun, offering tips and quick reference guides to help encourage more players to play the game online. Though I no longer play the game, I maintain this blog serves as a useful reference tool to Tiberian Sun players across the globe. As well as freelance blogging, I have also experience running a blog in a more fixed professional capacity. During my time working for ChangYou.com, I created a community blog designed for players of all experience levels within the community to read and gain an insight into various elements of the game. During my time at Canterbury Christ Church University, I provided digital marketing support for academics and departments seeking to share their work with the world. This included providing consultancy services for academics seeking to set up a blog, or who already had a blog and sought to improve the quality and visibility of their blog. As part of this work I helped create or develop blogs for departments including Policing & Criminal Justice, Life Sciences, Politics, Sociology, Computing and the Business School to name but a few.